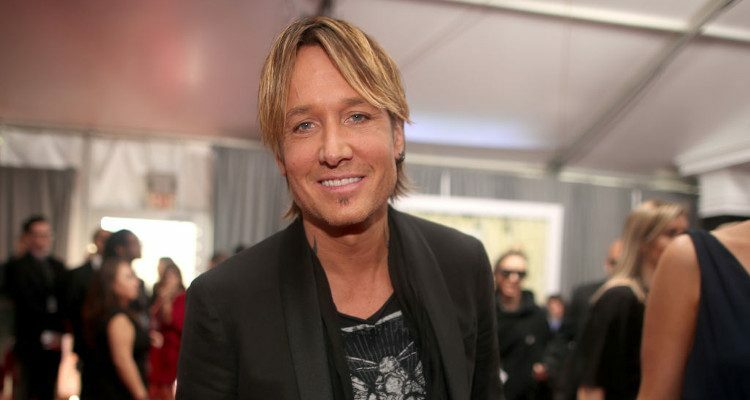 Keith Urban is 49 years old. The Australian-American country singer reportedly weighs 75 kg (165 pounds) and has a height of 5’10” (178 cm). His workout includes cardio and yoga, which helps him to maintain a 44-15-33 fit body. Singer Keith Urban’s 10th Studio Album Graffiti U wes released on 27 April 2018. “Blue Ain’t Your Color” singer Keith Urban spends a lot of time touring and performing concerts worldwide. He credits his great body to leading an active lifestyle that touring plays a large role in. Urban puts a huge amount of time, effort, and energy into each of his shows, which goes a long way in keeping him in shape. However, when he isn’t on the road, Urban does seek out a bit of structure to stay fit. Urban also expressed an interest in taking up yoga when he spoke to Men’s Health in 2010, an activity that his wife already enjoys.